The ninth annual Feast Tofino runs when the fish arrive in the spring. It’s an opportunity to celebrate local, sustainable fisheries and food with our families and yours. Come visit – and Feast with us – this May! 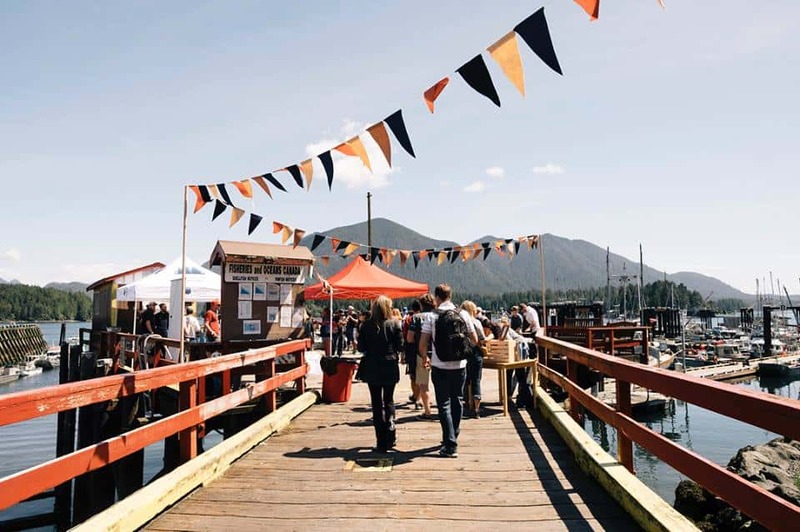 This series of events is a collaboration between acclaimed local and regional guest chefs, restaurants, fishermen, foragers and farmers, all of whom celebrate the ‘boat-to-table’ food philosophy and great West Coast times. Event offerings range from intimate dinners to restaurant take-overs and large-scale community oriented activities. Feastivities are held at various locations around Tofino. For event details and tickets visit here.